Kyle Horch studied with Frederick Hemke at Northwestern University in Chicago, and with Stephen Trier at the Guildhall School of Music and Drama in London. As a student and young professional musician, he won prizes at competitions in Britain, Europe, and the USA. 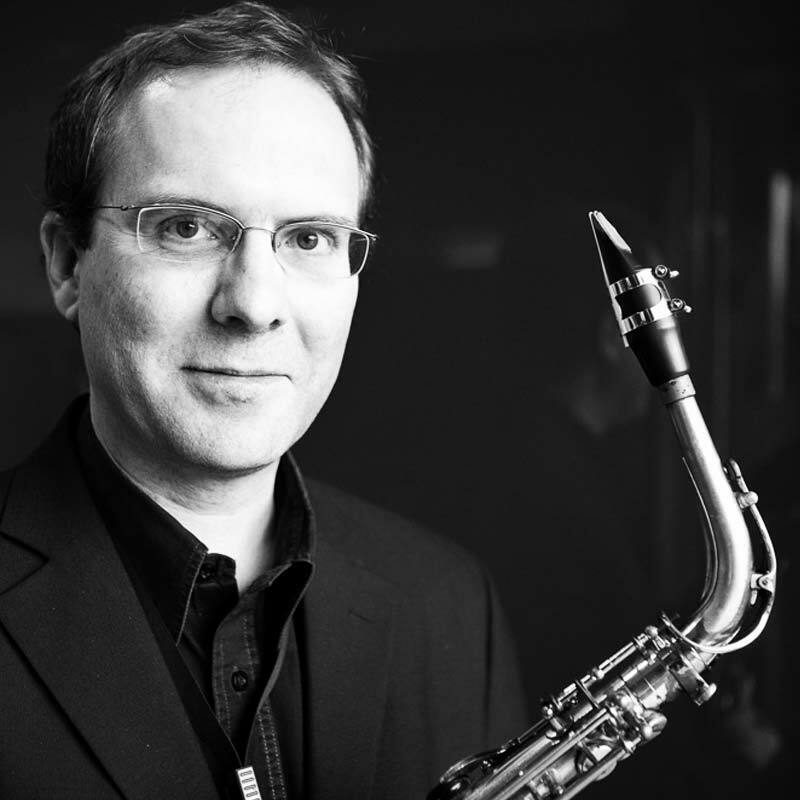 He made his London debut at the Purcell Room in 1989, and since then has performed as a soloist and chamber musician at many venues in Britain and abroad. His recordings ChamberSax , AngloSax , and Flotilla have received international praise from reviewers. As an orchestral musician, he has performed frequently on concerts, broadcasts, tours, and recordings with many ensembles including Royal Philharmonic Orchestra, London Philharmonic Orchestra, London Symphony Orchestra, City of Birmingham Symphony Orchestra, Birmingham Contemporary Music Group, Bournemouth Symphony Orchestra, Birmingham Royal Ballet, Rambert Dance Company, the chamber ensemble ‘Counterpoise’, and the Piccadilly Dance Orchestra. He has been saxophone professor at the Royal College of Music in London since 1991, and has given masterclasses in Britain, France, Holland, Ireland, Norway, Belgium, Switzerland, Singapore, Australia, and the USA.